Computer recycling in Austin has become a major industry in today’s world and with the vast number of high tech companies in Austin, it has become critical for businesses to consider where to recycle their old computers. With the low cost of computers and rapidly changing software, and many businesses replacing their computers every 3-5 years, the number of assets being disposed of has skyrocketed. Large businesses and individuals alike have difficulty disposing of their old computer assets because environmental regulations can prohibit them from being consigned to landfills. Computer recycling is the obvious answer to this problem. Many computer assets contain toxins and carcinogens, including lead, mercury and other dangerous materials, and it is essential that they be disposed of properly in order to prevent them from contaminating local water supplies. 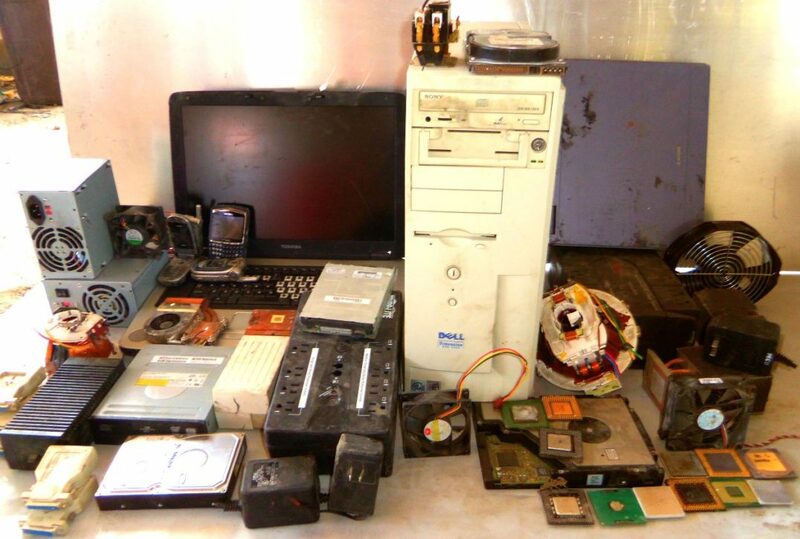 On the positive side, computer assets contain a number of valuable, recoverable materials such as gold, iron, aluminum and many plastics that can be reclaimed. 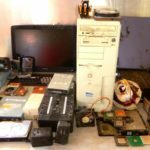 Proper computer recycling can provide for reclamation of precious metals while at the same time protecting our fragile environment. 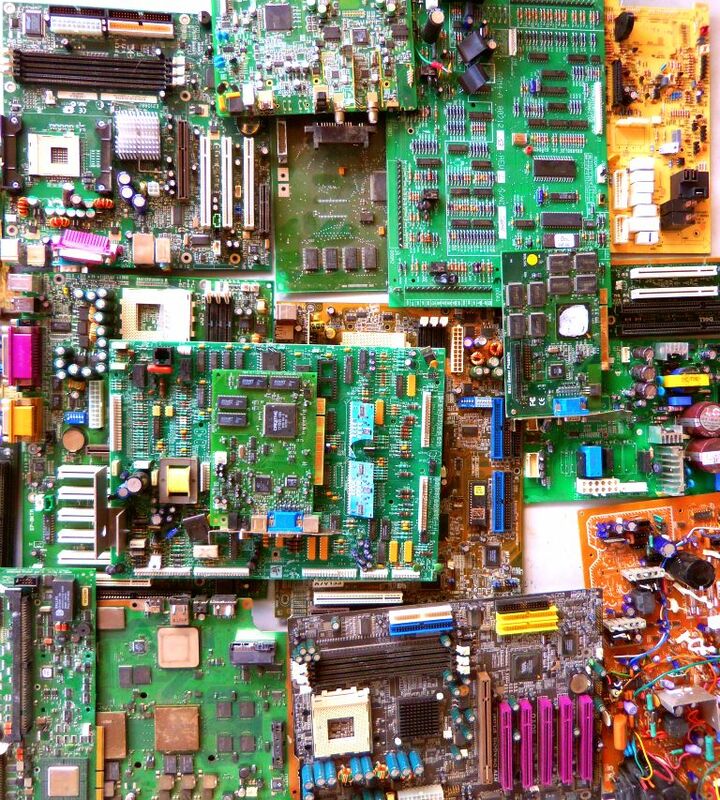 In addition to safely reclaiming many of the metals and plastics, computer recycling also makes it possible to harvest a number of components that are suitable for reuse. For computer recycling in Austin, All American Recycling will ensure that your assets are disposed of in a safe and environmentally friendly way. All American Recycling can hand all your computer disposal problems while providing you with a source of revenue. We deal directly with metal mills. 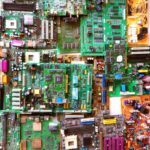 Eliminating the “middle man” allows us to contain costs, and offer you the best possible prices on your recyclable computer components and electronics. All American Recycling buys computers, computer peripherals and computer components as well as other electronic devices such as surge protectors and cellular phones. Whether you have a single computer or a truckload, All American Recycling is dedicated to providing businesses and individuals with environmentally friendly computer recycling services and the best possible prices. Computer Boards – We buy various types of computer boards. From personal PCs or Laptops to servers and large computer installations. For example, we buy Mother Boards, Finger Boards, High Grade, Mid-Grade, and Low Grade. Give us a call or use our handy Contact Form whenever you have computer assets that need to be recycled!